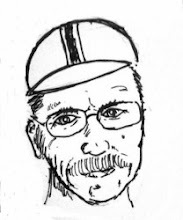 In addition to my "Bicycle Quarterly" response to your twitter question, I wanted to add The Ride Journal, great visual design, stories of cyclists, all profits donated to charities, first three copies available for free download. I'm surprised that Singletrack (singletrackworld.com) magazine didn't get a mention. A good example of a more mainstream magazine that's about the why of riding as much as the what or how. Thanks for that, Kent, reading material for the next while. Sadly, South African cycling magazines are not up to standard, so this post is a goldmine for me. Great column. You know, this neat summation would be perfect for, oh, I don't know, some kind of magazine. 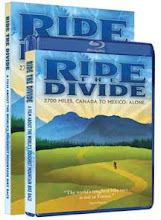 Thanks for the shout out for Adventure Cyclist! I've been a member of ACA for many years, and kept reading your post, waiting for SOMEONE to mention the magazine. Thank you for including it as the spirit of adventure ACA cultivates is at the heart of the touring experience. 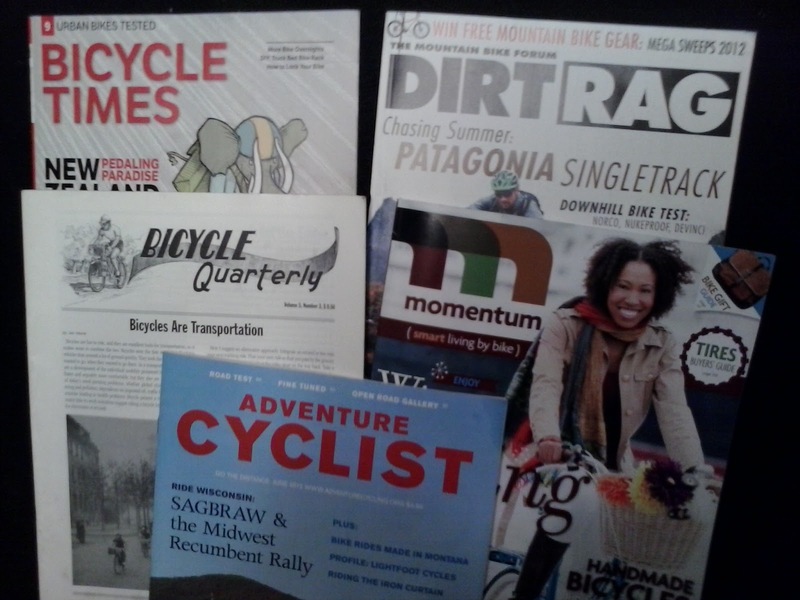 My favorite would be Bicycle times. Especially the newest issue, #20. I have every issue and I like the reviews and the How we roll section and i've flipped through every issue many times. Oh, and one reason that I liked #20 is that the letter and pic in the middle of the first letters page, is from me.